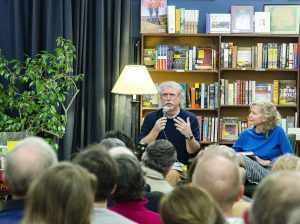 Local literature fans packed the rows of wooden fold-out chairs to hear Southern studies faculty members Ted Ownby, Kathryn McKee and Jessica Wilkerson read from their recent book releases. Ownby, McKee and Wilkerson presented excerpts of their works to a crowded house of colleagues, students and other community members. 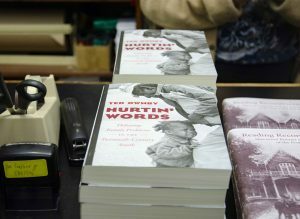 After a brief introduction, Ownby discussed his book “Hurtin’ Words: Debating Family Problems in the Twentieth-Century South,” an analysis of expression, “brotherhoodism” and familial discourse in the South. Ownby said the title — inspired by Tammy Wynette’s song “D-I-V-O-R-C-E” — refers to parents spelling out unpleasant words like “divorce” and “custody” around their children. McKee’s book, “Reading Reconstruction: Sherwood Bonner and the Literature of the Post-Civil War South,” relays the story of Bonner, a Mississippi writer in the 19th century. McKee said her writings on Bonner are more than 20 years in the making and began when she featured a chapter on the author in her dissertation. In her book, “To Live Here, You Have to Fight: How Women Led Appalachian Movements for Social Justice,” Wilkerson nods toward the middle-class white women and their leadership in feminist and Civil Rights movements. 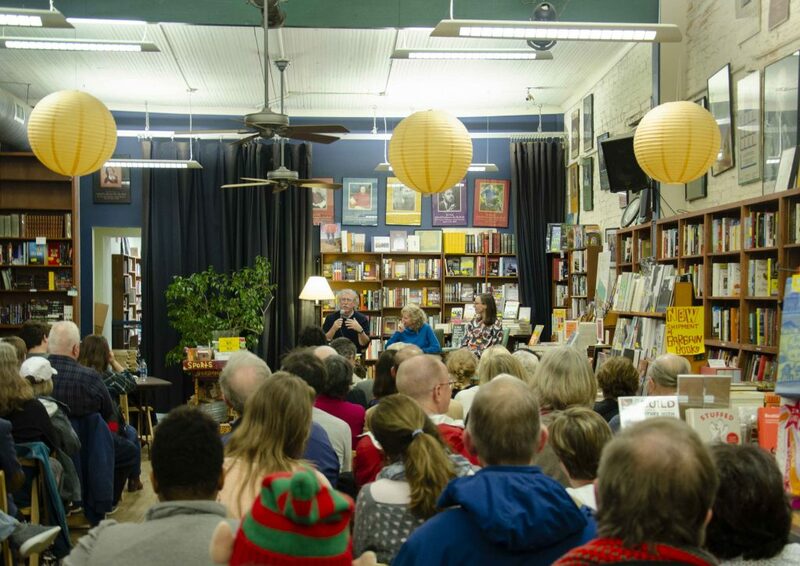 When asked about the inspiration for her work, the east Tennessee native said her upbringing and adolescence were the main influences on her writing. Cam Calisch, a junior anthropology major, said she attended because she admired Wilkerson’s work and wanted to hear more about the local writers.